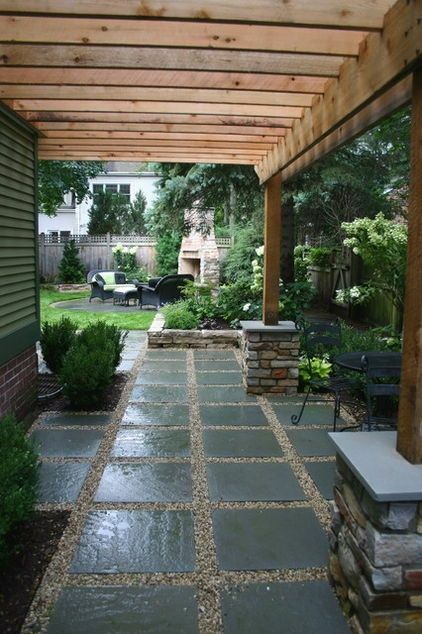 Next to gardens, I am attracted to patios especially the ones with modern pergola designs. Some pergolas I've seen are with roof and ceiling but some are open to get natural light and air but given the weather condition in the Philippines which is quite unpredictable and sometimes terrible, open pergolas are already out of my options. 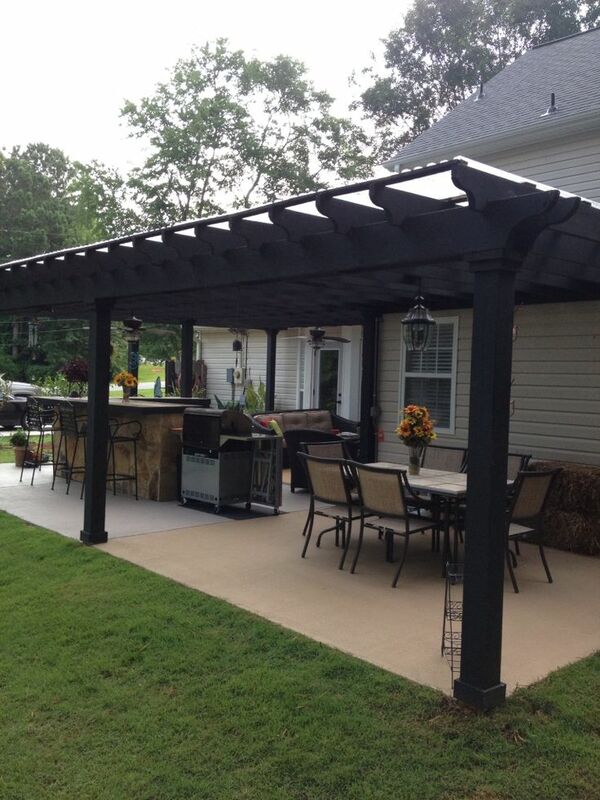 A pergola shade is definitely a practical solution for every outdoor space. 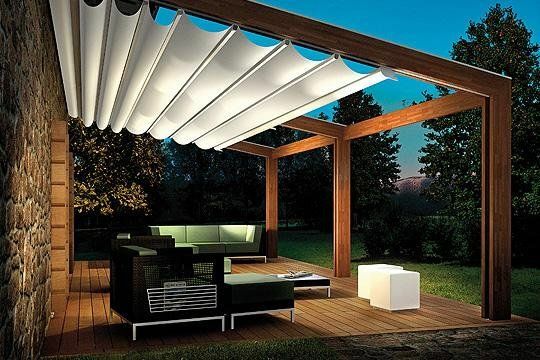 A presence of this in your outdoor rooms make your outdoor living space more inviting, relaxing and provides you and your guests with a bit of privacy. 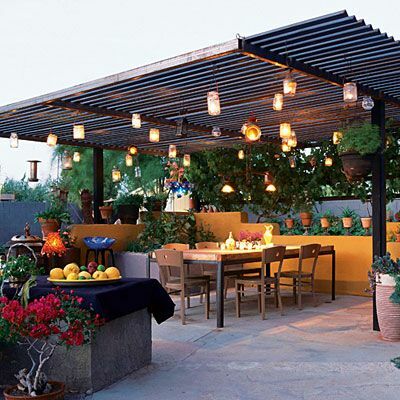 Depending on how nice you built your outdoor rooms with these attractive pergola designs will dictate how much time you are going to spend outdoors. I always love to stay outdoors. Getting natural light and air plus a view of nature is something that relaxes me most of the time. There are lots of pergola designs to choose from and I think this will be a good addition to your already exciting patios or outdoor rooms.